One of the main goals of managers in leadership is making sure employees feel motivated to work, and there is no one right way to make this happen. 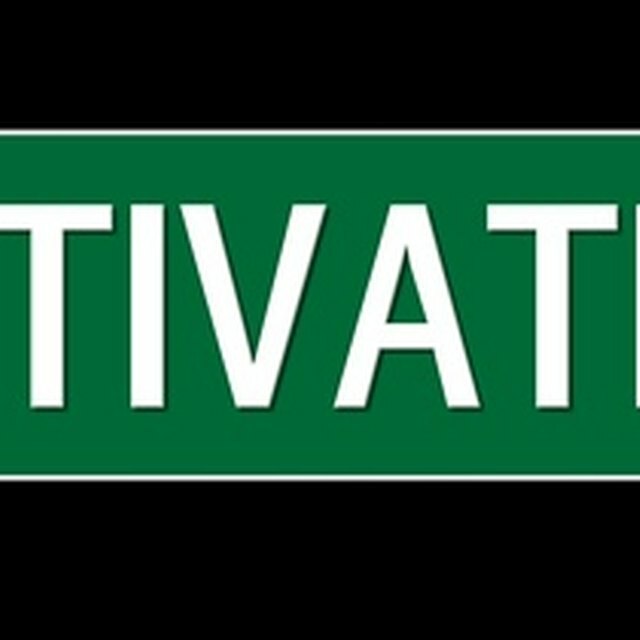 There are limited amounts of factors a manager can control in the workplace; therefore, motivation must be a process. This process must include the willingness to use a combination of ever-changing tools and techniques to meet the needs of employees. When a manger in leadership shows a commitment to the rights and virtues within the culture of the workplace, this individual adds wealth and value to the environment. Showing commitment means viewing employees as a resource who can grow instead of tools a company can use. An ethical focus in leadership helps employees, profits and the company grow in the sharing of the company’s goal, creating a sense of belonging, providing a sense of pride and ownership and creating an environment that challenges employees to develop skills. Consequently, instead of setting unhelpful short-term priorities just to make the environment seem more fun, managers should develop long-term goals that are in sync with the values and principles of the company and its culture. When managers share information regarding the company’s overall goals, the “Journal of Business Ethics” states that risks are reduced, the quality of decisions improves and opportunities within the company become more integrated. When managers share information, employees are more likely to cooperate and have a sense of personal commitment to the company because they feel the company and its managerial leaders are more trustworthy. Managers in leadership can add to the atmosphere of trust by aligning the company’s values, roles and rules. Creating trust helps build strong interpersonal relationships and increases the credibility of managers. It is vital that employees trust managers because they naturally will be more creative, be more flexible during times of change, improve service and production and add long-term wealth to the company. When a company empowers its employees with the aid of managers in leadership, it does so by understanding that its goals are only attainable by combining the talents of all in the organization, according to the “Journal of Business Ethics.” Rewards should reflect an employee’s contribution to the company’s success. Rewards do not always have to come in the form of money or gifts, as they can also come in the form of praise or recognition, added responsibilities, the opportunity to participate in decision-making and the chance to work on challenging projects.